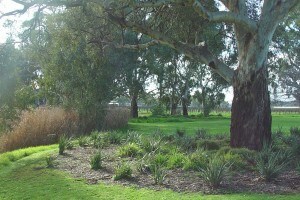 Elderton was the first winery in South Australia to use the Trees for Life program to further consider our carbon emissions. We offset company emissions by planting trees. This is an annual commitment. 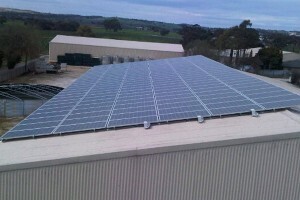 A major solar panel grid was erected on the winery in September 2010 and is one of the largest solar projects undertaken by a winery in Australia. 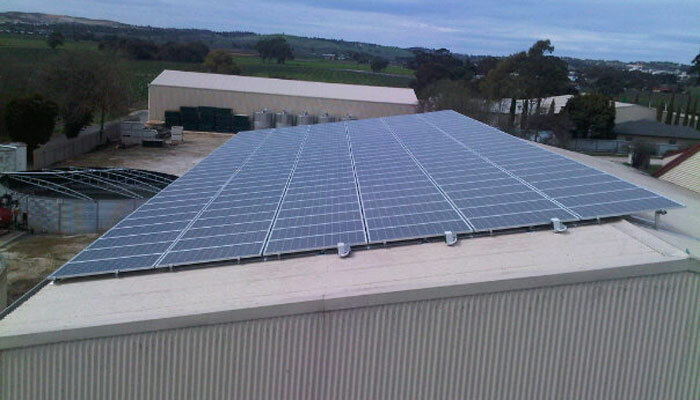 The system, comprising of 168 panels, will help to reduce the winery’s carbon dioxide emissions by at least 55 tonnes annually. In 2014, we doubled the size of the system at our winery. 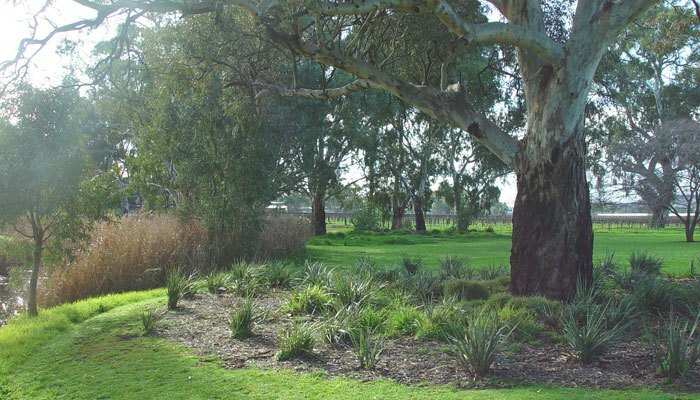 In conjunction with the Barossa Council and the Adelaide and Mount Lofty Ranges Natural Resources Management Board, Elderton is regenerating the banks of the North Para River where it flows through our Estate in Nuriootpa. Elderton is water self-sufficient 11 months of the year, through harvesting of rain water from the roofs of the winery buildings. Also, the winery’s effluent system recycles 100 per cent of the water that travels through the system, to a quality level that can be used on the vineyard. We expect to recycle around 5ML of water annually.